Chris and Lindsay Murray’s early March post on Facebook was supposed to be a fun experiment. 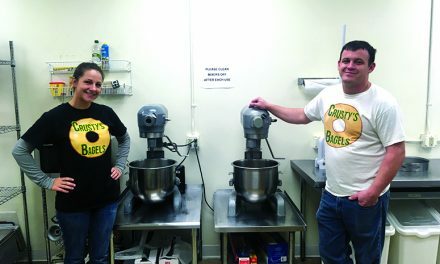 The Charlotte couple wanted to see if people liked their homemade bagels as much as they did. Besides, Chris had been perfecting a few recipes when he started to make more than the family could eat. The next morning, the orders kept coming in. “We had 27 orders before my first baking day,” Chris said. Since that day in early March, Chris has struggled to keep up with demand. Following cottage food laws, and baking out of their home, Chris can only make 240 bagels per day. 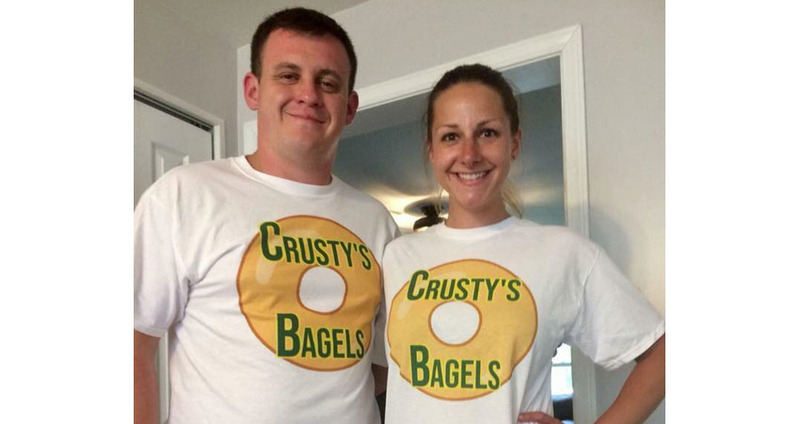 With such a demand for the product, Chris and Lindsay made the decision for to make Crusty’s Bagels Chris’s full-time job. 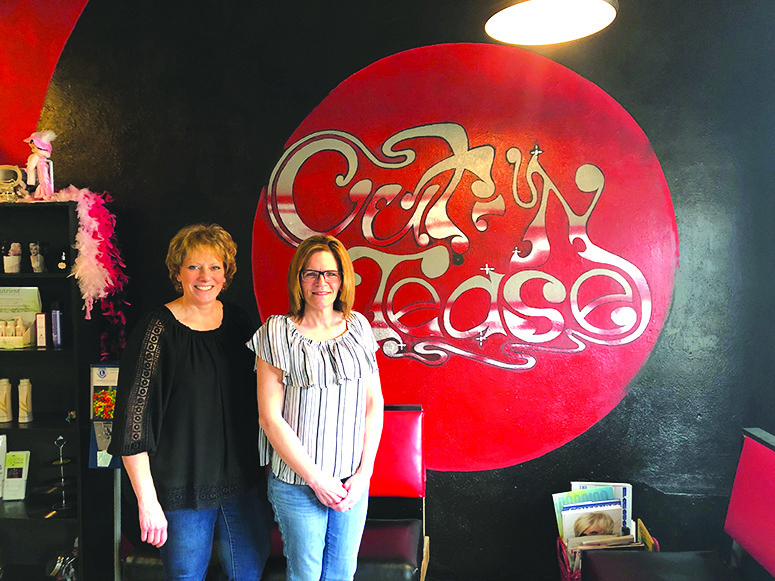 Friday, July 27 was his last day at his job at Coca-Cola, and Monday, July 30 Crusty’s Bagels opens its farmers-market style booth on Lansing Road, next to LAFCU. They will sell bagels there from 4 to 6:30 p.m. on Mondays, Tuesdays, Wednesdays, and Fridays. 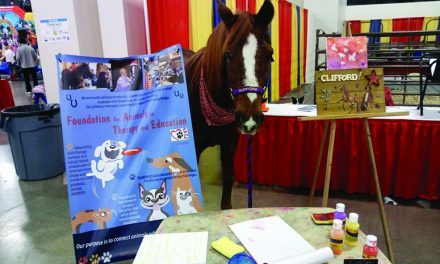 They will set up shop at the Charlotte Famers Market on Thursdays from 3 to 7 p.m. at Courthouse Square in Charlotte. Chris said he’s always had a love for cooking and picked up baking a couple years ago when trying to put together meals Lindsay, who has several food allergies, could eat. He tried at least 10 different kinds of bagels before settling on five different flavors to sell to customers — plain, pretzel, salted, sesame, and everything. “People really go nuts over the everything bagels,” Chris said of his hottest-selling flavor. 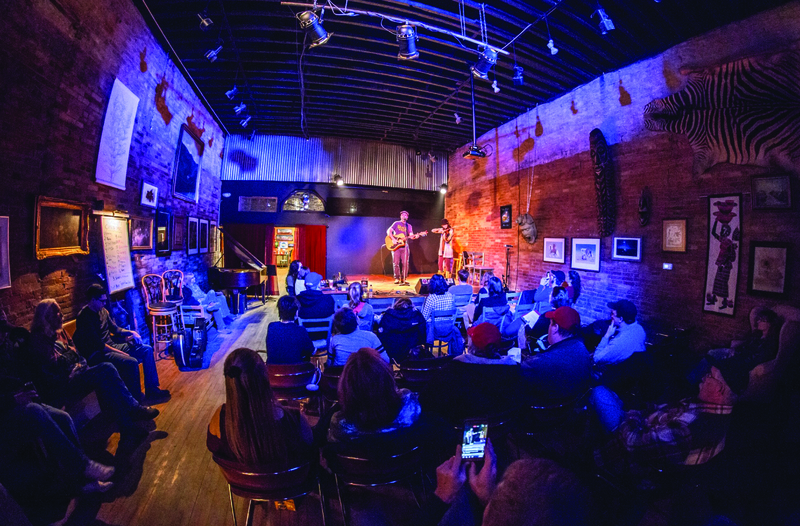 The couple plans to continue to grow their business and is looking for a potential downtown location in which to set up a commercial kitchen. 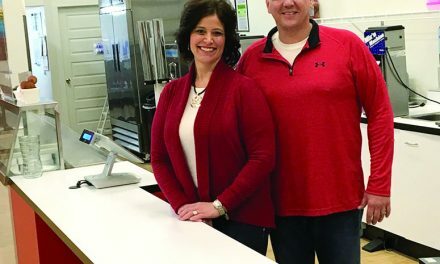 When that day comes, Chris and Lindsay said they may venture beyond bagels to offer customers other baked goods, but for now they are determined to build their customer base with the bagels people in the greater-Charlotte area are already demanding. To order your batch, find Crusty’s Bagels on Facebook.